2018 Ford Transit 250 ~ Ladder Rack & Shelves ~ Only 10K Miles! Stock # 5991, 3.7L V6 Cylinder Engine, Automatic, 10064 mi. Trim: ~ Ladder Rack & Shelves ~ Only 10K Miles! 2018 Ford Transit 250 ~ Ladder Rack & Shelves ~ Only 6K Miles! 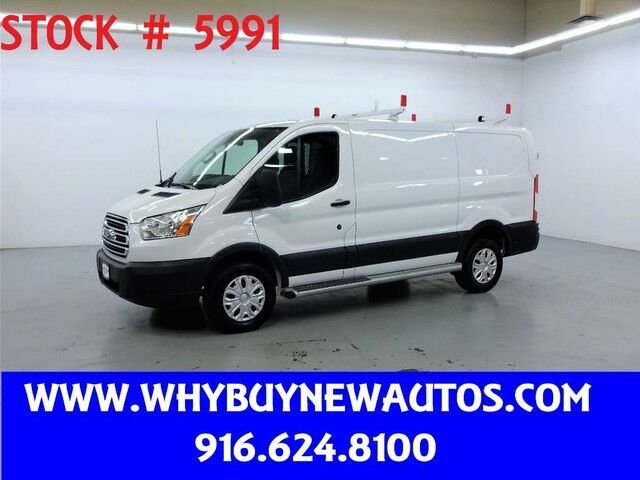 2018 Ford Transit 250 ~ Only 4K Miles! 2016 Ford Transit 250 ~ Medium Roof ~ Only 44K Miles!